TaxAct 1120S State Editions fully integrate with TaxAct 1120S Federal Editions. Clients' federal data automatically transfers and calculates. Answer a few state-specific questions, run Alerts and finish state returns in minutes. 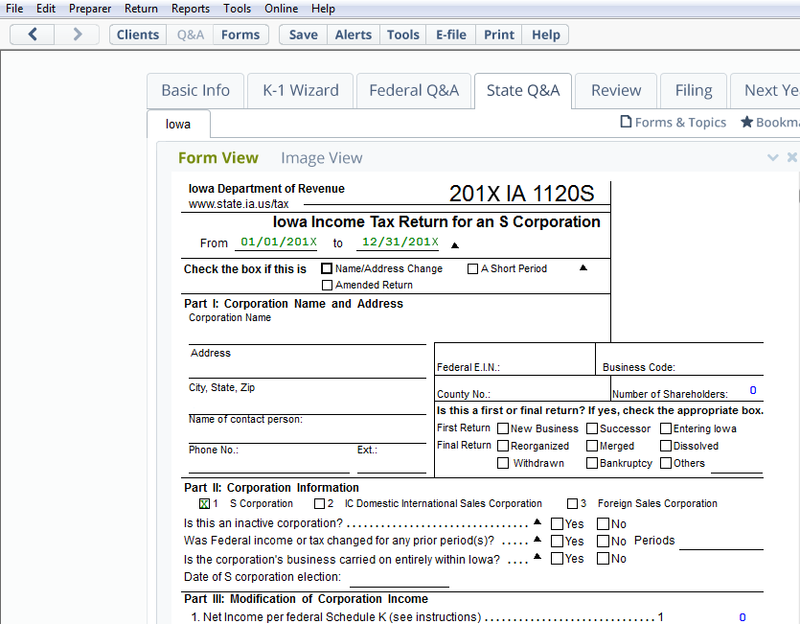 Starting in tax year 2015, TaxAct Professional will offer software for all 1120S states.